Good Evening Lovely's, If you read my last blog then you would know that last week was my birthday, I was the good old age of 25! I was spoilt rotten by my friends and family. I went out a few times for dinner and lunch with family or friends and was given some lovely gifts. I thought I would tell you a bit about my evening out with the girls, on the Thursday before my birthday! 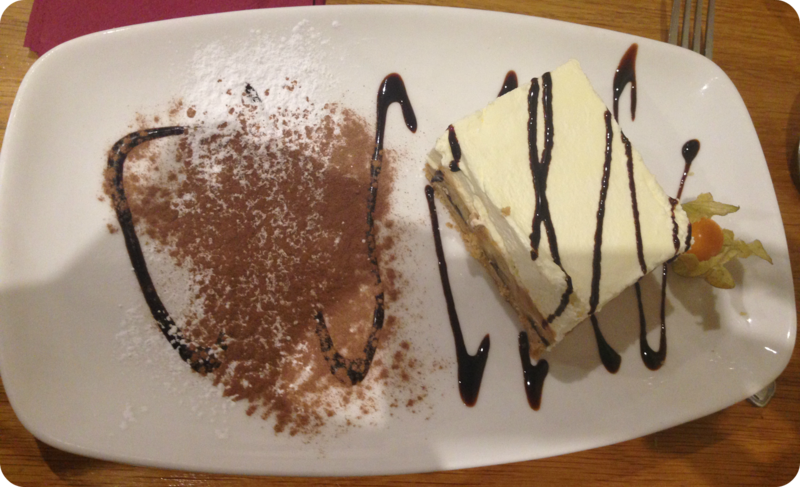 We went to an Italian call El Costella in a village called Odiham not far from where I live. There was four of us, myself, and my three friends, Keri, Vicki & Beth. As usual I had to be the odd one out and have a starter, I have a real love for mushroom at the moment so I couldn't say no to this. 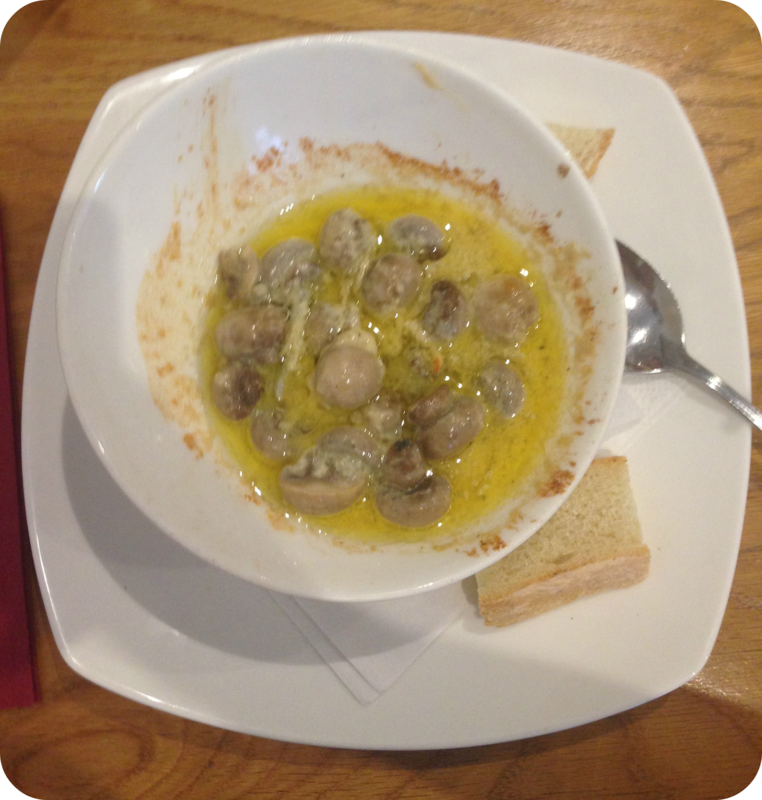 Funghi - Fresh button mushrooms, cooked in gorgonzola cheese, garlic, parmesan and white wine sauce. 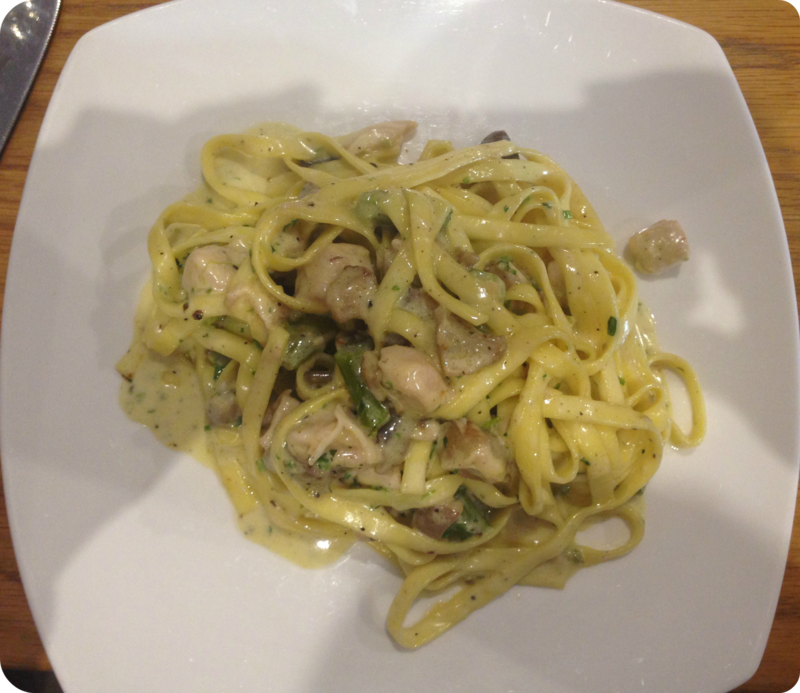 For Vicki's Main She had Pollo Positano - Egg-ribbon pasta with chicken, white wine, garlic, asparagus, mushrooms and cream. 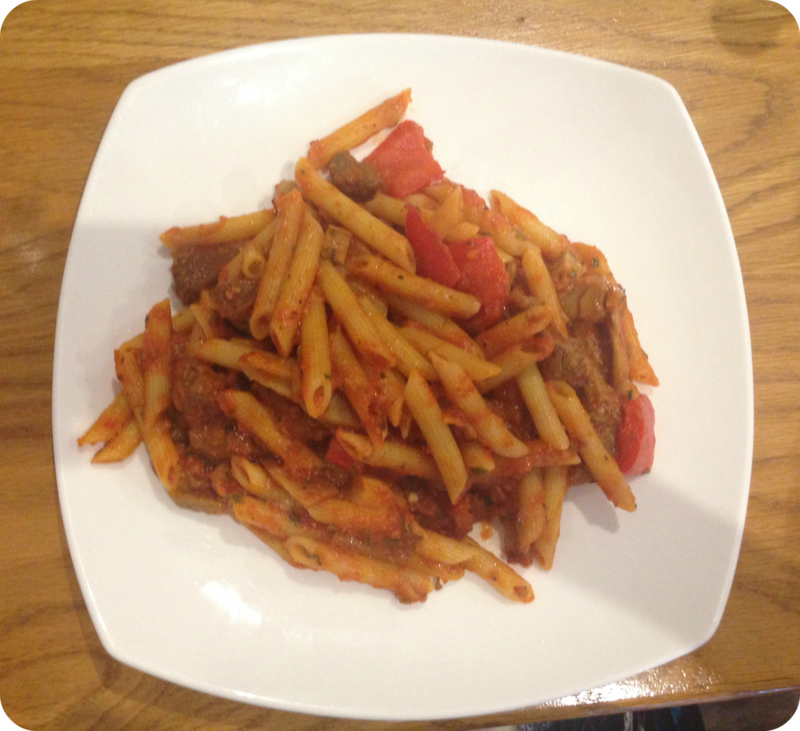 For My main I had Penne Napoli - Tube pasta with sliced beef fillet, onions, peppers, mushrooms, tomato sauce, topped with parmesan. 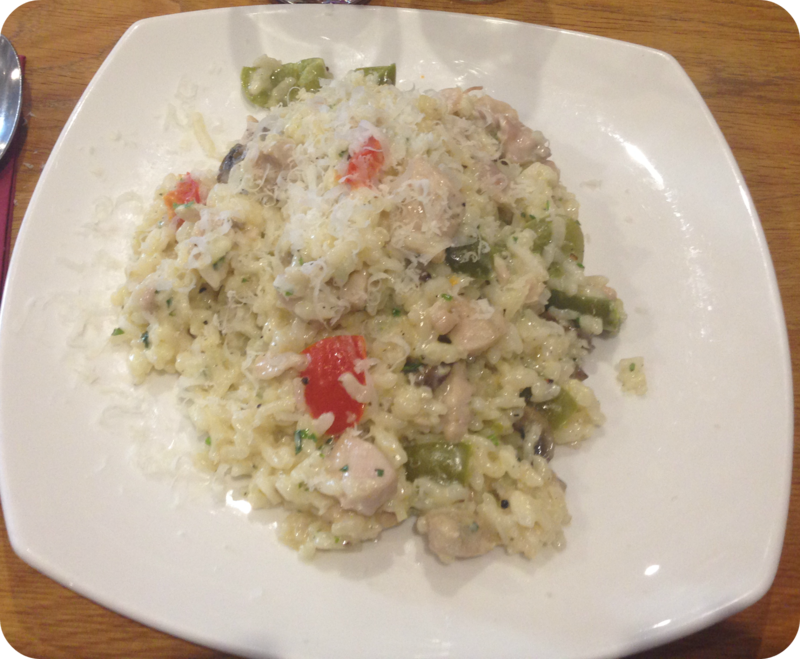 For Beth's main she has Risotto E Pollo - Italian rice, cooked with fresh chicken, mushrooms, green peppers, garlic, cream and white wine. 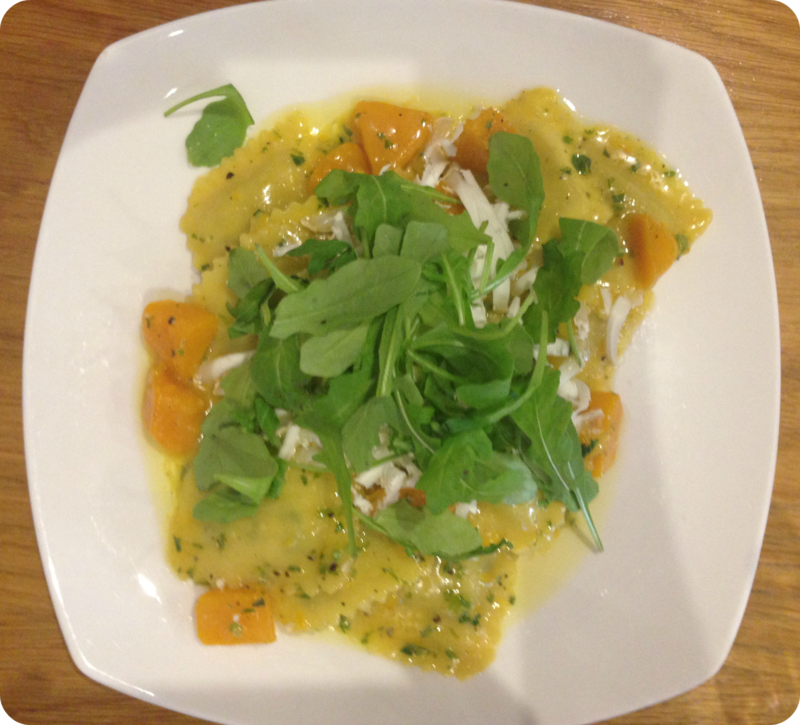 Keri went for Ravioli - Spinach and ricotta ravioli with butternut squash, garlic, white wine, butter, crumbled goats cheese and fresh rocket. Of course we all decided that we had to had a dessert but who can say no to a gorgeous pudding just to finish off your meal! 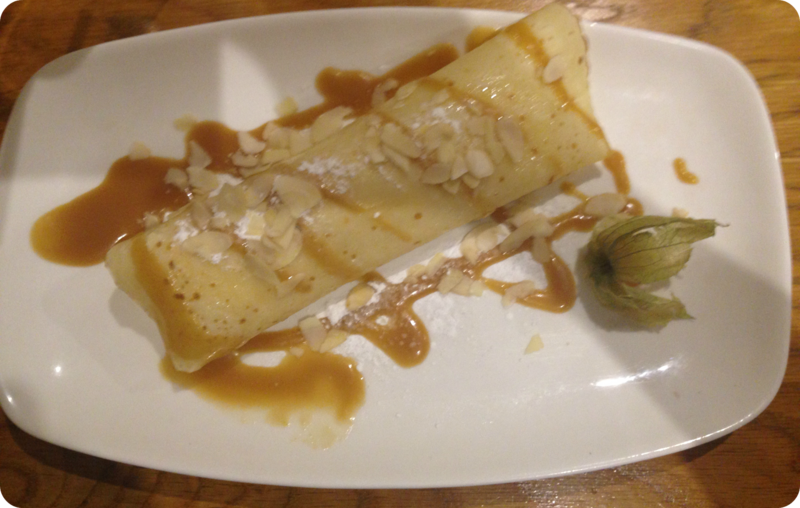 Myself, Beth and Vicki all had the same thing, Homemade Crepe - A homemade pancake, filled with vanilla ice cream, toasted almonds, topped with homemade toffee sauce. Yummy! Keri went for this gorgeous Homemade Banoffee Pie -Biscuit base trifle with fresh bananas, toffee and vanilla flavoured cream. I had so much fun this evening, we laughed, giggled, joked and just had a great time! I would highly recommend you trying this restaurant out if you are near by. What do you like to do for your birthday? These dishes look so yummy! 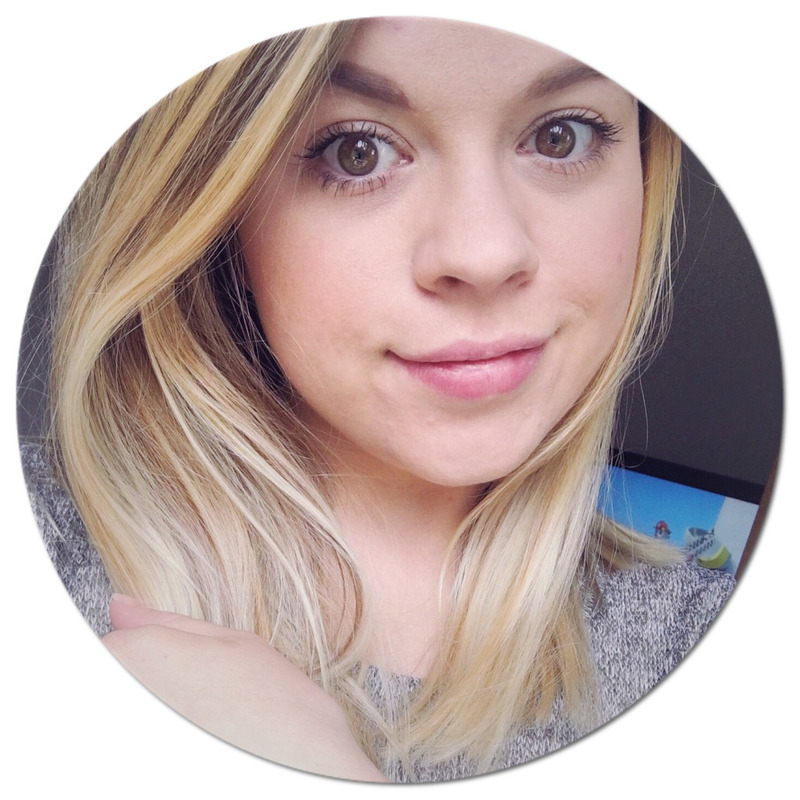 Surprise Guest Post ✿ 5 Things I Do Everyday! Planning a 1st Birthday Bash!